A Scientifically Advanced Weight Management Formula and Diet Plan! Natural Max Diet line includes high-quality products that are formulated and designed with some of the most renowed ingredients available. Each product is thoughtfully created and designed to provide positive options for weight management when used in conjunction with the associated Diet Plan. 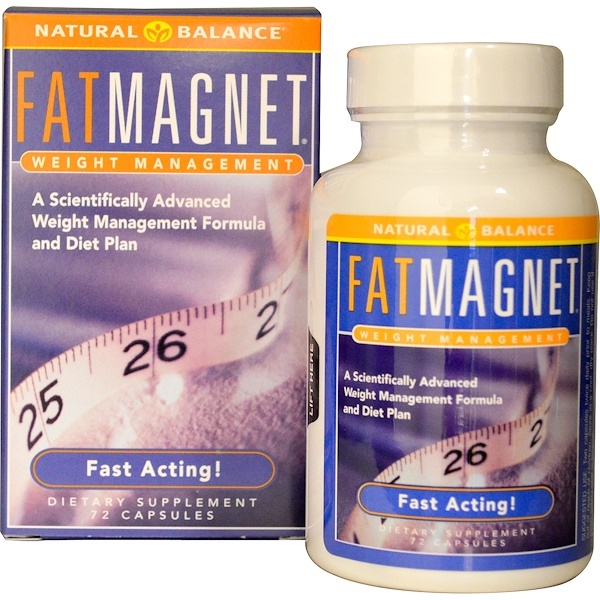 Fat Magnet is based on the theory that positive ionically charged ingredients attract negatively charged fat molecules. It contains the well-researched ingredient Chitosan. Fiber may provide nutritive support for healthy weight management. Chitosan is not digestible and therefore has no calorie value. Use only as directed. 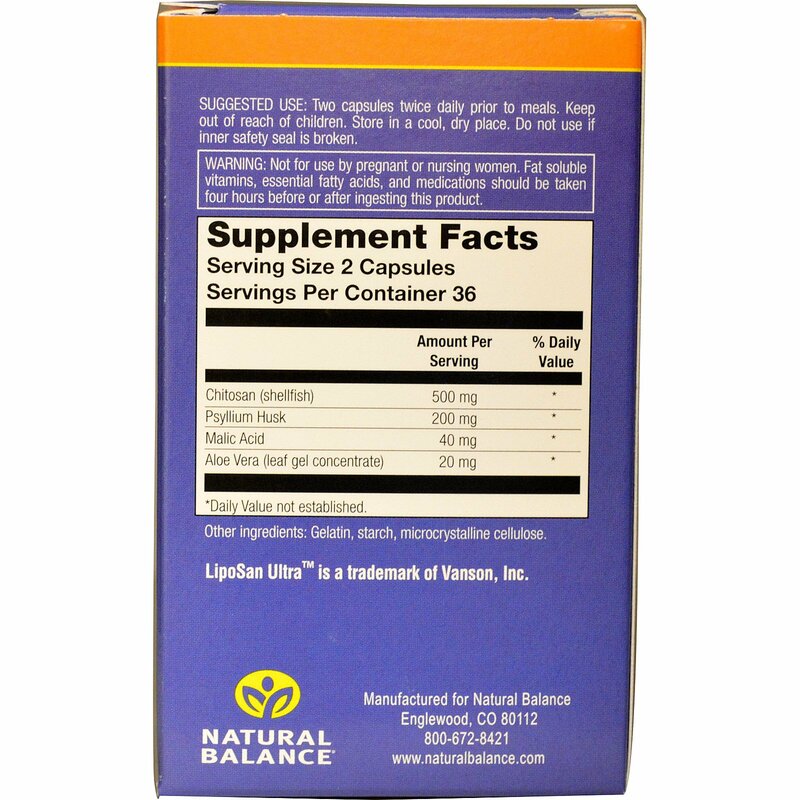 While following the Diet Plant, take two vegetarian capsules twice daily prior to meals. Vegetable cellulose (capsule), potato starch and cellulose. Do not use if safety seal is broken or missing. Keep out of reach of children. Keep your health care practitioner informed with using this product. Do not use if you are pregnant or nursing. Fat soluble vitamins, essential fat acids, and medications should be taken four hours before or after ingesting this product.